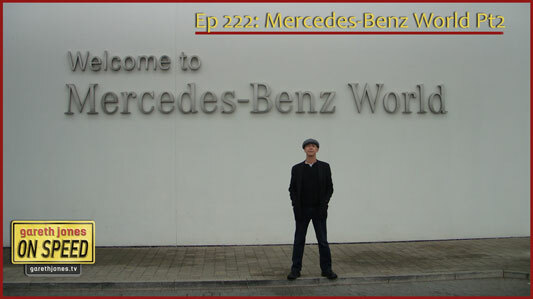 #222 Mercedes-Benz World (Part 2). Gareth continues his tour of Mercedes-Benz World, viewing some of the more exotic exhibits in the museum and sampling the road skills and breathtaking technology aboard the rather sumptuous new S-Class 300 Hybrid. 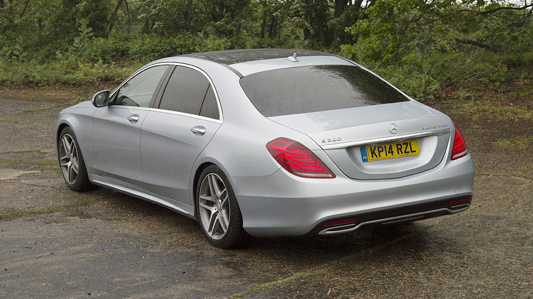 Diamond Silver Metallic Paint With Black Nappa Leather Interior, 7G-Tronic Plus.